Black and beautiful! 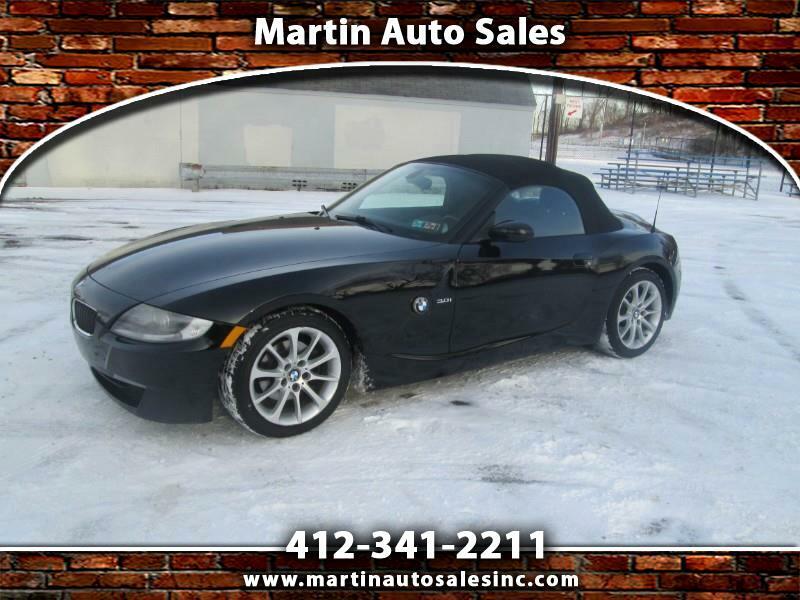 Cruise around this spring in this fine Z-4 convertible with leather interior. This car is in great condition and ready for your driving enjoyment! Visit us online at www.martinautosalesinc.com for online credit applications and additional pictures! Message: Thought you might be interested in this 2008 BMW Z4. 5 stars all the way! Great experience. Bob at Martin Auto Sales went above and beyond the normal levels of customer service. He picked my mother in law up at the airport in our new car on his only day off. He also worked with me after we had bought the car and we had some minor issues in the first couple days with the radio and sunroof. He helped compensate me for some of the costs on the repairs that were needed. He was genuinely nice to talk to over the phone and work with when buying the car. I would highly recommend buying your next car from Bob at Martin Auto Sales.